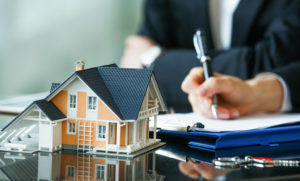 At Bert Smith Inc. we deliver specialist conveyancing services to our extended national and international client base. We have the expertise to advise on all conveyancing related issues. We handle transfer of properties from seller to buyer. We register bonds and partner with buyers and banks to facilitate the granting of home loans. We also work with banks on cancellation of sellers’ home loans or cancelling sellers’ bonds. 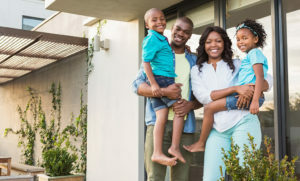 The conveyancing process involves ensuring that you, as a buyer, get your new property registered in your name at the Deeds Registry Office, in other words, that you obtain secure title to your property. We assist with the transfer of both residential and commercial properties, as well as freehold and sectional title developments. Our expert attorneys are always available to consult on these matters and assist with drafting the necessary agreements. We understand you are busy and it’s often a challenge to make the time to get to our offices to sign documents. That’s why we can come to meet you at your home or work premises. Our paralegals write weekly reports which are sent to all parties. These reports systematically outline the progress we are making with comprehensive yet easy-to-understand notes. Do you have a legal question relating to a property matter? Submit your enquiry here and a subject expert will call you back.